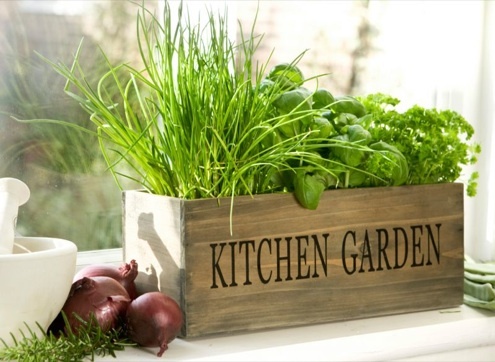 For people who love the taste of herbs in their food, it is almost mandatory to think about having a kitchen garden so that they can conveniently grow fresh and pure herbs in their own house. If you are looking for a kitchen garden which wows your friends when they visit you and amazes people when you tell them about it, then you should definitely grow the 10 herbs that we have enlisted below because your kitchen garden would seem quite lonely in their absence. Basil in addition to being a great source of fiber is also known for its nerve calming factor. 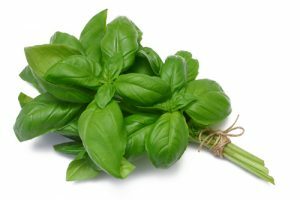 Basil is also used to detoxify the liver and it tastes good in food too. 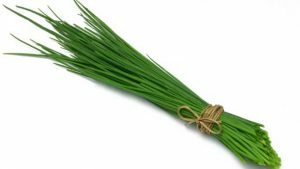 In addition to adding flavor to soups, fish, and potatoes, chives are also a great way to get rid of insects from your kitchen garden. That’s one of the benefits of growing Alliums. 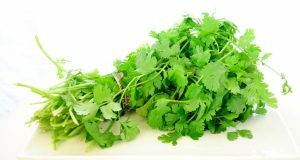 Cilantro contains a lot of vitamins and minerals which makes it a must for your kitchen garden. The appeasing aroma of cilantro makes it an amazing dressing for plenty of dishes from meats to salsas. 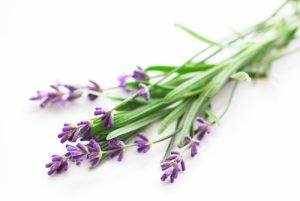 Much like chives, lavender can also be used to drive away mosquitos and other insects from your garden. Lavender is very commonly used in herbal remedies too. 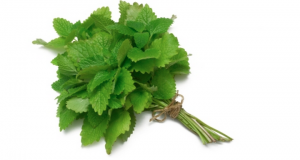 Lemon balm can be easily grown in a kitchen garden easily. It offers plenty of health benefits along with providing a wonderful citrusy aroma. 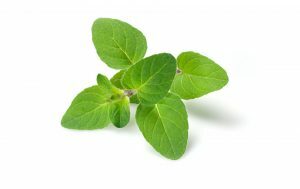 There are so many dishes in which oregano can be used to add flavor. It is most commonly used in Greek-style dishes but can be used as an excellent seasoning for plenty of other dishes as well. Parsley is great for stomach as it has antioxidant and anti-inflammatory properties. 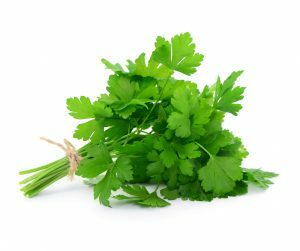 Another one of the qualities of parsley is that it is used to neutralize bad breath. 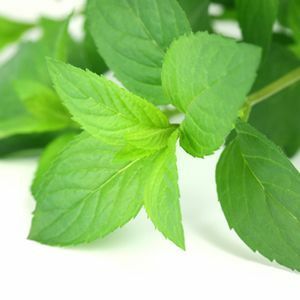 Peppermint has a strong smell which is used to keep away a lot of pests like rodents, spiders, and ants. Peppermint tea has tons of benefits like soothing a headache or calming your nerves. 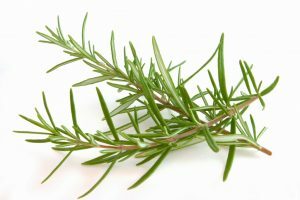 Rosemary is a great herb to prevent indigestion and relieve pain. Rosemary oil can be used to get rid of dandruff and help your hair grow. 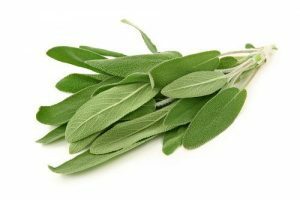 Sage is also used in herbal remedies. To stop greying of hair, reducing fever, and dealing with anxiety sage tea can be used.